From its 2009 enactment through the 2012 elections, federal healthcare reform was prominent mostly as a blunt object in the political arena. But Kentucky healthcare industry leaders weren’t waiting to see how the campaign battles turned out – their sense was always that the national healthcare system didn’t work anymore. Regardless which party was going to occupy the White House and rule Congress, Bluegrass healthcare entities were preparing for the coming fundamental change. Russ Cox, executive vice president and chief operations officer for Norton Healthcare in Louisville, echoed Dr. Hoven’s comments. 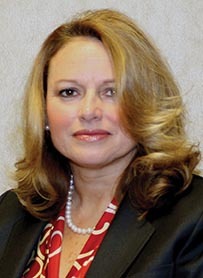 Norton, along with all other healthcare systems in Kentucky, began actively implementing aspects of the Patient Protection and Affordable Care Act as soon as it became law back in January 2010. 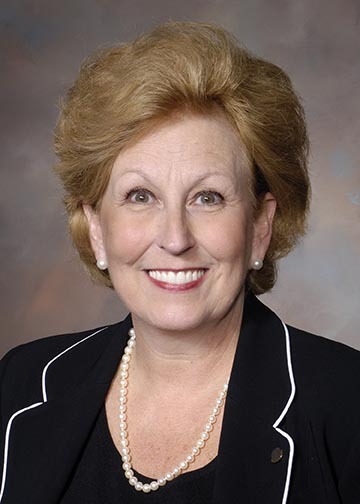 Ardis Hoven of Lexington is president-elect of the American Medical Association. Plenty of eyes are looking ahead to 2014 when major provisions of the healthcare act, particularly mandatory insurance coverage and Medicaid expansion to noninsured and indigent patients, will go into effect. There has been a lot of discussion among industry leaders over the fiscal formulas to keep the Medicaid program solvent and providers adequately compensated while managing the expansion of membership. 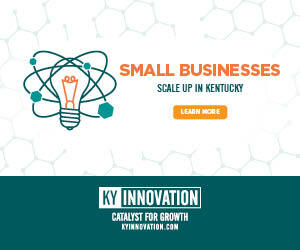 Details also remain to be worked out concerning Kentucky’s version of the American Health Benefits Exchange, whose purpose is to help small businesses provide basic health coverage to their employees. According to Nancy Galvagni, senior vice president of the Kentucky Hospital Association, Kentucky is one of the few states that will see most of its underinsured population enrolled into Medicaid rather than qualify for basic health insurance. And this has many commonwealth healthcare providers concerned. Because per capita income in Kentucky is so low – nearly 20 percent less than the national average – a significant portion of the state’s population already is receiving Medicaid benefits. That segment is expected to grow significantly in 2014. 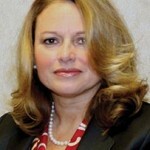 Nancy Galvagni is senior vice president of the Kentucky Hospital Association. Ideally, the state benefits exchange programs will help a majority of the underinsured U.S. population be absorbed into some commercial insurance plan. But there is a very real concern that the exact opposite will happen in the commonwealth. However, Medicaid only pays for about 80 percent of the cost of care in Kentucky. The service reimbursement formula for expanded Medicaid after mandatory insurance coverage goes into effect is still being developed, but she argued it must take into account that Kentucky’s hospitals serve a disproportionate share of families who have no insurance or resources to cover their care. Hoven echoed the sentiments of the KHA. 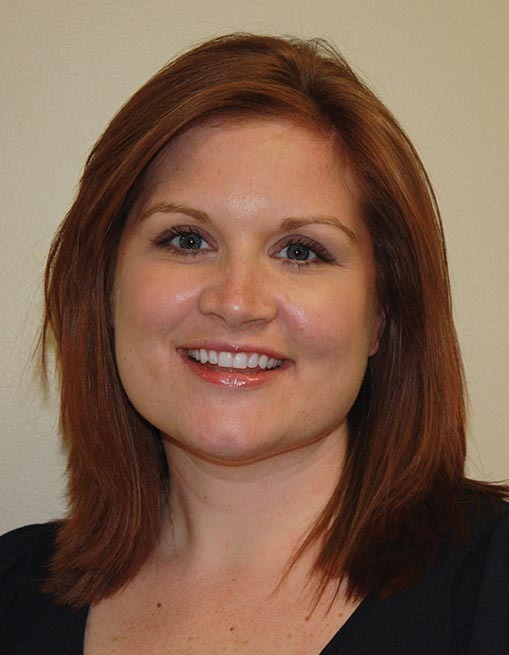 Stephanie Moore, the CEO of White House Clinics, a series of Federally Qualified Health Clinics (FQHCs) based in Richmond, Ky., had slightly different concerns regarding expanding Kentucky’s Medicaid population. 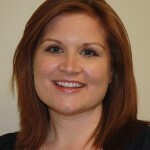 Stephanie Moore is CEO of White House Clinics. FQHCs, or other federally designated forms of health clinics, exist to serve the care needs of low income and underinsured populations. Because of that mission, White House Clinics serve a patient population composed of many Medicaid and indigent-care recipients. Moore anticipates that the increase of Medicaid patients in the state is going to strain the ability of Kentucky’s specialists to meet their needs, especially in areas where our state’s physician shortage is most acute. “Many times our uninsured patients, lacking the ability to pay, don’t even try to schedule appointments with specialty providers outside of an emergency. They do this often in spite of physician’s orders,” Moore said. Access to specialty services in the current system requires making appointments weeks in advance. Increasing enrollment in Medicaid, though, will increase the likelihood these now-insured patients will follow their doctor’s advice and try to schedule specialty services. And this influx of demand could translate into even longer wait times to see specialists. 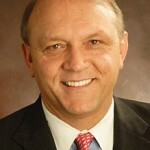 To achieve improved healthcare quality and lower costs, Norton Healthcare’s Cox said the Affordable Care Act has created an incentive for those with a stake in the success of the industry to form partnerships that did not exist before, especially among formerly competitive entities or even those where an adversarial relationship once existed. Obamacare inspired the development of several new partnerships in Kentucky in the past year, Cox argues. Independent Kentucky hospitals have made strategic decisions to partner with larger healthcare systems. 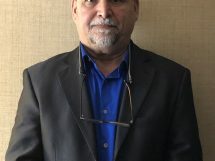 Trover Health Care in Madisonville, for example, merged its assets with the Baptist Health system because leadership for the regional provider felt the partnership better positioned Trover for future growth. The act likely influenced the 2011 partnership between Jewish Hospital & St. Mary’s HealthCare of Louisville and St. Joseph Health System’s nine entities to create KentuckyOne Health – which in November 2012 added a joint operating agreement with UofL and its University Medical Center. Cox credits the healthcare act for inspiring a partnership between not-for-profit Norton Healthcare and the for-profit Lifepoint Hospital organization to provide medical and administrative support to Scott Memorial Hospital, a 25-bed critical-access hospital in Scottsburg, Ind. The Affordable Care Act also is forcing many in the healthcare industry to consider affiliations that hadn’t previously been the norm. In Kentucky, the clearest example is the accountable care organization Norton and the Humana insurance company established two years ago through a pilot program from the Brookings-Dartmouth Collaborative. During those first two years, Norton-Humana ACO organizers found areas where clinical delivery of care was adding unnecessary costs. With that information and subsequent use of care coordinators to organize patients’ visit, the potential is raised for eliminating unnecessary and duplicative diagnostics and testing. 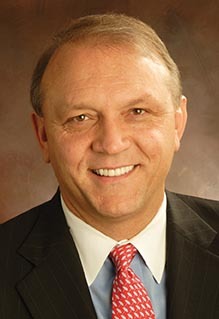 Russ Cox is executive vice president and chief operating officer of Norton Healthcare. 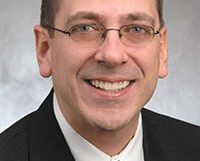 “If we can improve a patient’s encounter within the healthcare system so that care is delivered seamlessly, the patient gets better care, the doctor or specialist is paid better, and we eliminate cost from the system,” Cox said. Sharing clinical and payer data also will help address concerns over federal reimbursement penalties for hospital readmissions. An Affordable Care Act provision cuts reimbursements when a patient is readmitted to the hospital for the same diagnosis, which would mean a considerable loss for large healthcare systems. Using payer data, researchers found more than 70 percent of readmissions were caused in part by the patient’s failure to follow care orders and complete prescriptions. 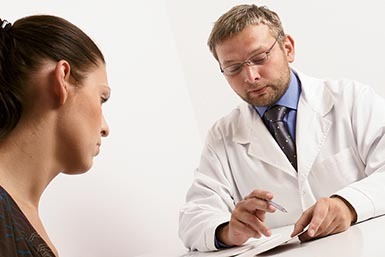 Patients either did not fill the prescription their physician ordered or didn’t adequately complete the prescription. “By reviewing payer data, a care coordinator can find out if a patient had filled their prescription. We then have an opportunity to follow up with that patient and assist them with following through on their physician’s order,” Cox said. Growing support for a coordinated care approach to healthcare delivery is an idea grown out of the “medical home” patient-care delivery model, something White House Clinics has practiced for years and that the Affordable Care Act promotes. White House Clinics operates a patient-centered medical home based on the National Committee for Quality Assurance model. 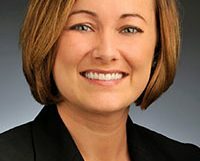 Moore has been keeping up with the models the Affordable Care Act encourages and is pleased with the way the law emphasizes that caregivers seek new ways to work together to connect patients to programs they need. “Much of what we do as an FQHC organization is provide services to our patients that have not been traditionally well compensated by the industry,” she said. 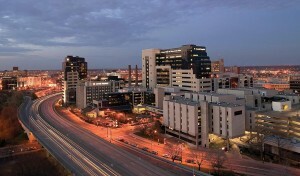 In response to financial trends in the healthcare industry over the past few years, Jewish Hospital (shown here) and St. Mary’s Healthcare merged with Catholic Health Initiatives in 2012 to form KentuckyOne Health. 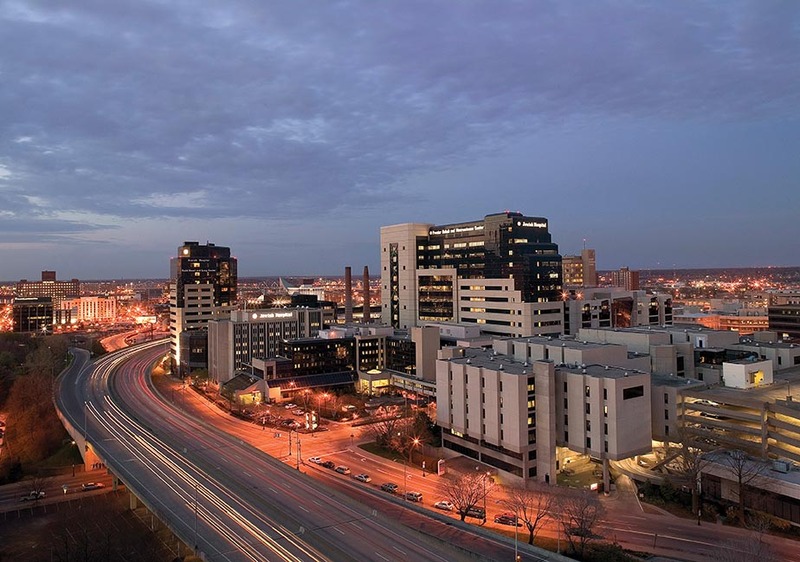 The new organization, which operates more than 200 locations in Kentucky and Indiana, recently announced that it will locate its headquarters in Louisville, adding 10 new, full-time jobs and investing $5.5 million in the project. Hoven added to Moore’s argument. Under the Affordable Care Act, America’s healthcare industry can no longer operate as unconnected silos. There will not be such separate distinctions between primary care providers, specialist groups, hospitals, long-term care providers and so on. Thriving within the new environment of healthcare as it is currently developing means creating partnerships and improving shared communication. Shared technology and information will make it possible for providers to address issues of caregiving. And it’s not just caregivers that will have the responsibility of controlling healthcare costs. Employers are being given incentives to promote a healthier workforce through reductions in the cost of healthcare insurance rates. They will be able to cut their costs as a reward for taking proactive strides to promote a healthier workplace. Providers and industry leaders have long professed that healthcare quality in the United States could be improved and costs driven down by making the market viable for front-end care. One of the developing trends in healthcare delivery is improved rewards for health and wellness programs. “We already have clear evidence of this trend coming. 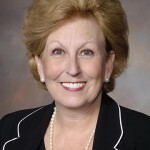 Approximately 730,000 have acquired insurance coverage for wellness services, and they have that service with no co-pays or cost sharing,” Hoven said, citing the example of insurance coverage for flu vaccines in the past year. There is a lot of work to do, Hoven said. The reform act is far from perfect, and there are still many questions about how Kentucky’s healthcare industry will organize itself to thrive. “What we are creating in the United States is something unique, something distinctively American. We are doing what we do best – creating a system that best serves Americans,” Hoven said. “There are still many things to work out when it comes to the Affordable Care Act. But we’ll figure it out … we always have,” Cox said. Josh Shepherd is a correspondent for The Lane Report. He can be reached at [email protected].